China’s moon rover Yutu landed on the moon on December 14, 2013, making China the third country to land a spacecraft on our favorite rock. 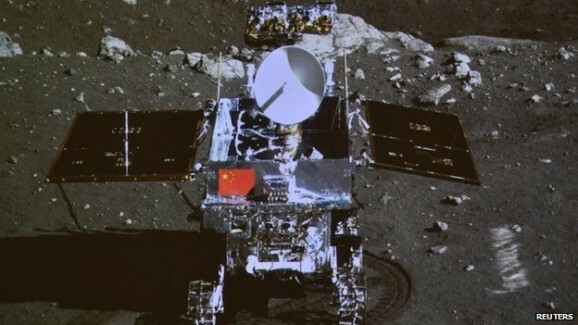 Yutu, which means “jade rabbit” in Chinese, and the lander that brought it there, Chang’e-3, delivered some stunning photos and garnered plenty of global acclaim. But recent reports indicate that all is not well with Yutu. Xinhua news agency reported a “mechanical control abnormality” with the rover, and scientists are trying to figure out a way to fix it. The State Administration of Science, Technology, and Industry for National Defence (SASTIND) pinpointed the cause of the problem as the “complicated lunar surface environment,” but didn’t elaborate. 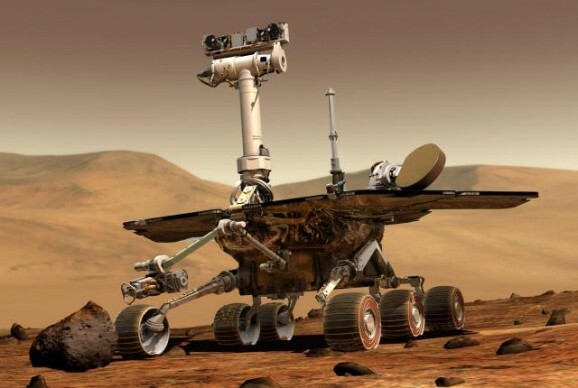 SASTIND did confirm that the abnormality occurred just before the rover was supposed to hibernate again for a two-week-long lunar night on Saturday. During a lunar night, temperatures plunge to about -180 Celsius and there’s no solar power to provide energy for the spacecraft, so they shut down to conserve energy. Both Yutu and Chang’e-3 hibernated for a couple weeks about a month ago, during the first lunar night since their arrival, and both woke up on schedule two weeks later. After awakening, tests confirmed that both vehicles were operating and communicating normally. They were expected to operate for about three months — the same length of time as NASA planned for Spirit and Opportunity to operate on Mars. Carl Sagan enjoyed talking about “star stuff” and reminding us that we—and everything else in the cosmos—is made of it. “Star stuff” is really a synonym for stardust, which doesn’t sound quite as romantic, given the dust part. Regardless of what you call it, new findings show that stardust is even more enchanted and important than previously thought: it contains water. A team of scientists from California’s Lawrence Livermore National Laboratory wanted to investigate the much-debated question of where water comes from (it doesn’t just come from clouds, it turns out—that’s just what we Earthlings might think) and whether solar wind can produce it. 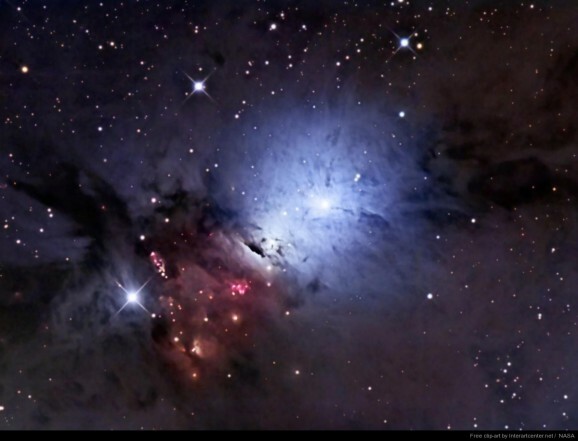 They did what researchers before them have done, which is to simulate the chemical reaction that occurs when tiny grains of dust floating around in the cosmos are blasted with solar wind. Such experiments have before revealed that this dust does contain organic compounds such as carbon, but this time when the team trained their ultra-awesome microscopes on these specks of desk, they found something else, water. The study, published in the Proceedings of the National Academy of Sciences of the United States of America, details the first time scientists have found water inside stardust. 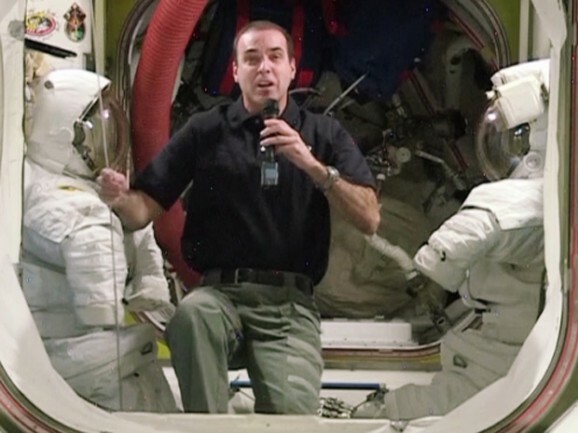 Is 31 months enough sleep for a spacecraft? Or might it be too much? The Chinese Yutu rover recently woke up from a two-week power-conserving sleep, but ESA’s Rosetta has been snoozing for a lot longer. If you’re a big geek like me, you’ll be checking the ESA’s livestream and Twitter feed throughout the course of the day to check on Rosetta’s status. There’s also a live blog on The Guardian’s website. It was supposed to rise and shine at 10:00 a.m. GMT, but we won’t have official word about whether that happened as scheduled until later this afternoon.